Renowned Australian designer Marc Newson is no stranger to giving luxury products a kick. 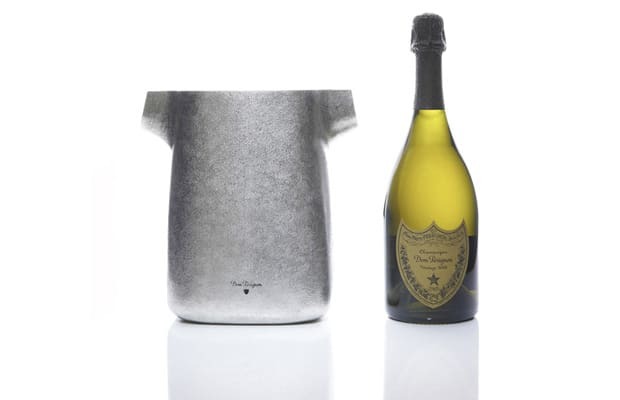 His latest design, produced for Champagne house Dom Perignon, is the Kyoto cooler. A collaboration with Japanese metal workshop, Seikado, the pewter cooler designed by Newson allows your bubbly to be cooled to the neck. The form is simple, elegant, and perfect for setting any celebration off right.